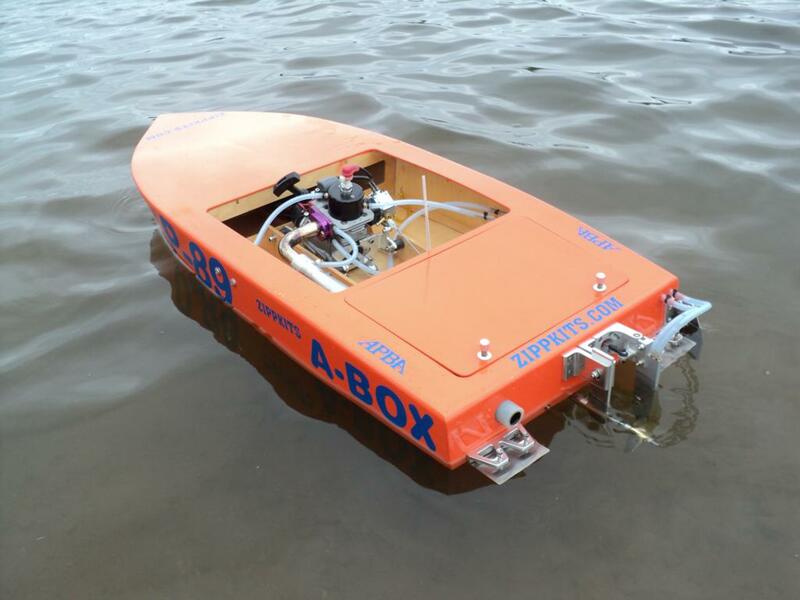 Designed after the full scale APBA Crackerbox, the ABox was made specifically for NAMBA IMPBA Crackerbox racing. It meets all requirements for the Crackerbox racing classes. This is the easiest building, best handling Crackerbox we have ever made!